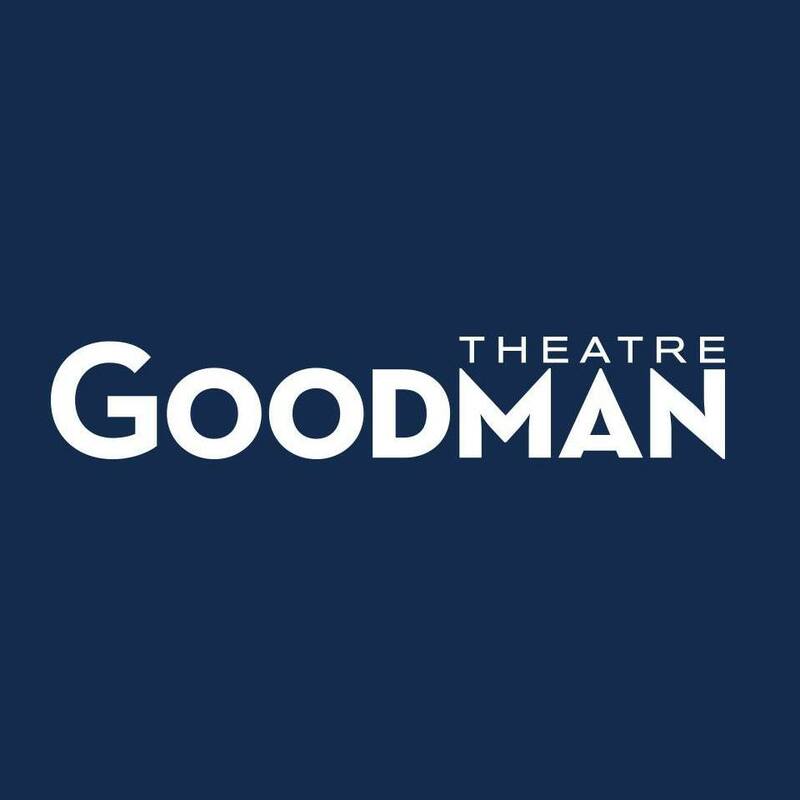 Black Lives, Black Words International Project, in partnership with Goodman Theatre and Artistic Directors of the Future, is proud to announce the festival line-up for “I AM…FEST: A Celebration of Women of Color in Arts, Activism and Leadership.” Curated by Black Lives, Black Words Co-founders Reginald Edmund and Simeilia Hodge-Dallaway, “I AM…FEST” is a first-of-its-kind international festival that shines a spotlights on female voices across the globe through three days of innovative and inspiring events. 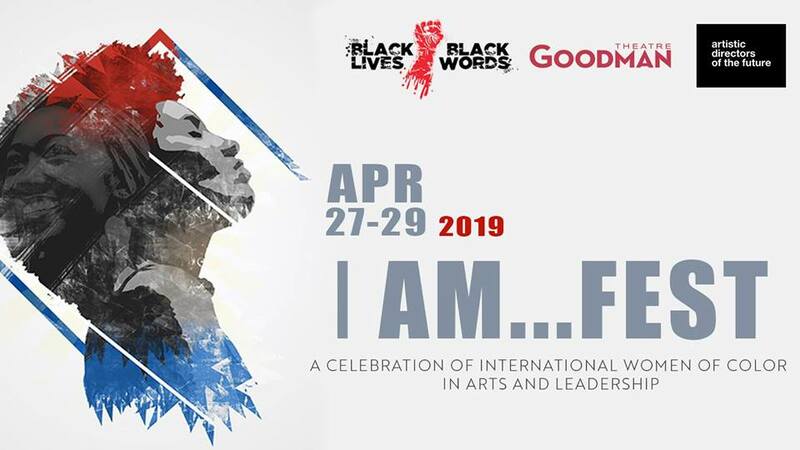 “I AM…FEST: A Celebration of Women of Color in Arts, Activism and Leadership” takes place at Goodman Theatre (170 North Dearborn), April 27 – 29. 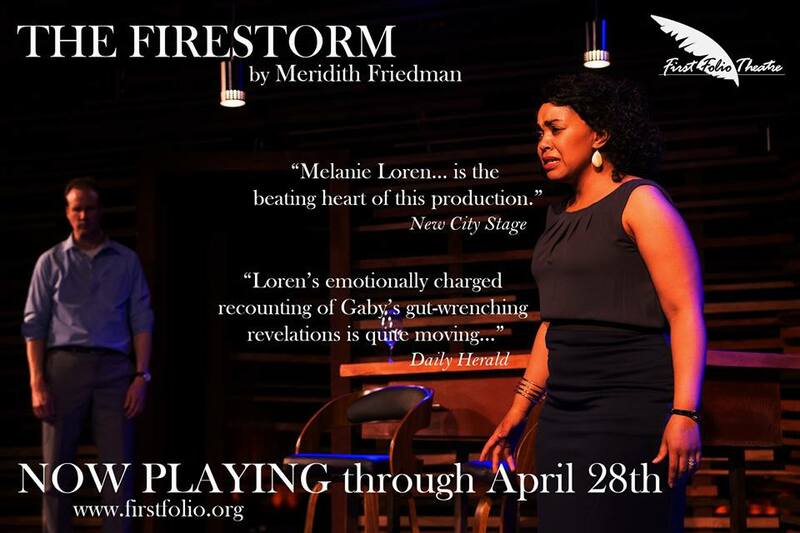 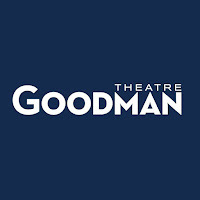 Admission for many events are FREE (first come, first served reservations required); reservations and tickets ($10 – 25) for the 10-minute play showcase on Monday, April 29, which includes The Interrogation of Sandra Bland can be purchased at GoodmanTheatre.org/IAMFest.